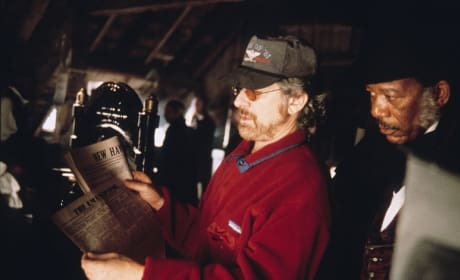 Steven Spielberg on the set of Amistad. 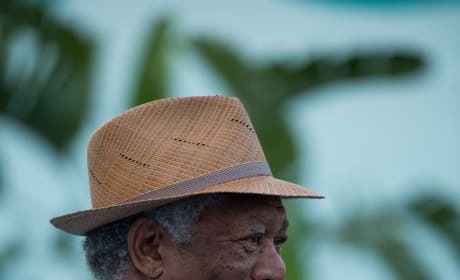 Morgan Freeman stars and is pictured. Morgan Freeman stars in Dolphin Tale 2. Ashley Judd is also back. Dolphin Tale 2 stars Ashley Judd and Morgan Freeman. Harry Connick Jr. also stars. 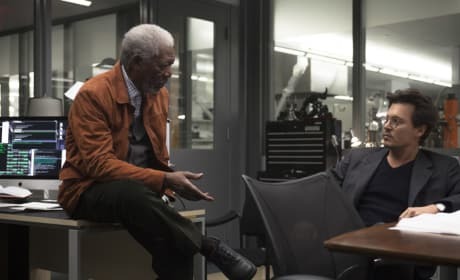 Johnny Depp and Morgan Freeman in Transcendence. Kate Mara also stars. 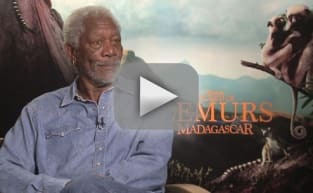 Morgan Freeman in our exclusive interview. Freeman is talking Island of Lemurs: Madagascar. 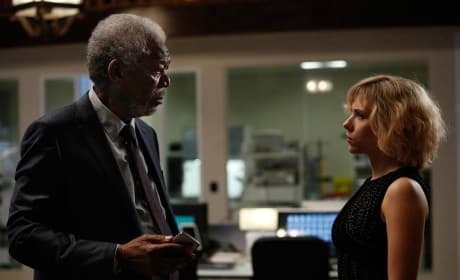 Lucy stars Scarlett Johansson. 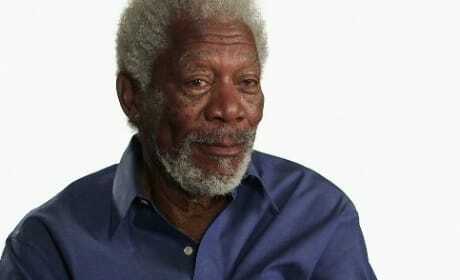 The thriller also stars Morgan Freeman. 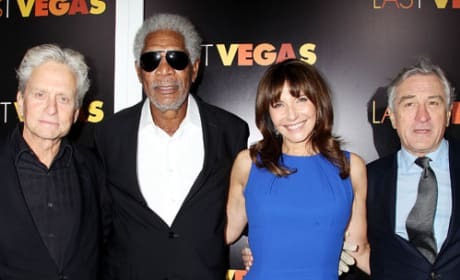 Morgan Freeman talks about Last Vegas in our exclusive clip from the DVD and Blu-Ray release. Michael Douglas, Kevin Kline and Robert De Niro also star. 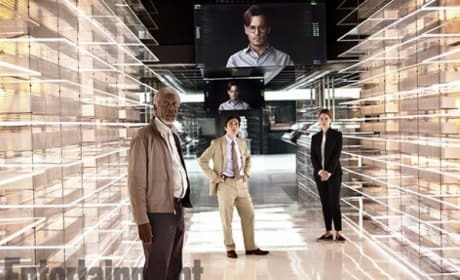 Morgan Freeman stars in Transcendence. Johnny Depp also stars. 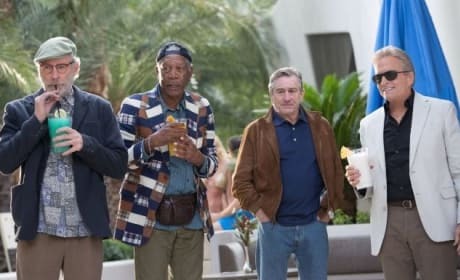 Last Vegas stars Kevin Kline, Robert De Niro, Michael Douglas and Morgan Freeman. The comedy is the first time the four Oscar winners are in the same movie. Last Vegas stars Kevin Kline, Morgan Freeman, Robert De Niro and Michael Douglas. Mary Steenburgen also stars! The cast of Last Vegas. The stars are Robert De Niro, Kevin Kline, Morgan Freeman, Mary Steenburgen and Michael Douglas. 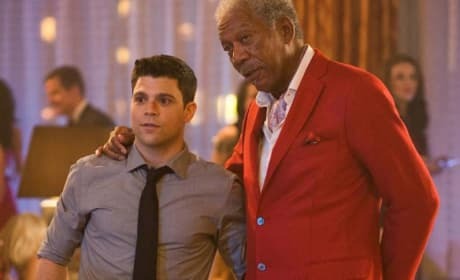 Morgan Freeman gives Jerry Ferrara a little advice. 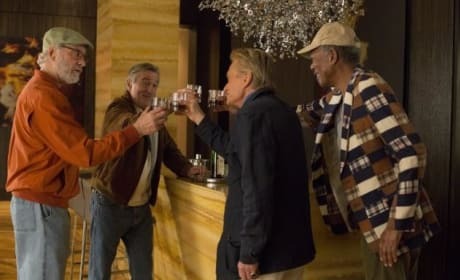 Last Vegas stars Freeman, Michael Douglas, Robert De Niro and Kevin Kline. Morgan Freeman got his start on the Soap Opera, Another World and the kid's show, The Electric Company. 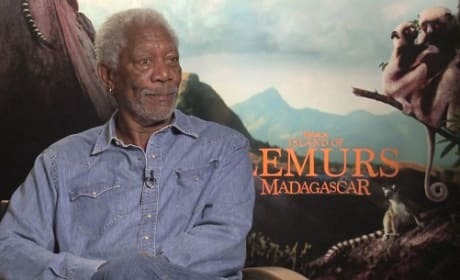 After Freeman's huge role in Driving Miss Daisy, he went on to appear in big roles in several successful movies such as Se7en, The Shawshank Redemption, Robin Hood: Prince of Thieves, Bruce Almighty, and Batman Returns. We love this extremely talented actor.